During the assembly process, a high-quality crimping of the contacts is of utmost importance. Only a controlled crimping of the contacts onto the strands guarantees a durable, gas-tight and permanent connection. When not enough force is applied during crimping or if too large a crimping tool is used, the finely stranded conductors are crimped inadequately. In that case, oxygen can penetrate the individual finely stranded conductors. In consequence of this, the transfer resistance between the wire and the sleeve increases from corrosion on the individual finely stranded conductors. There is furthermore the risk that an incompletely crimped wire can be pulled out of the crimp sleeve. However, the crimp connection must not be pressed too strongly in the crimping process either. If it is pressed too strongly or if the crimping tool is too small, the cross sections might be impermissibly reduced. This can cause that the current carrying capacity of the connection is impermissibly lowered because of the reduced cross section. In addition, when the press capacity is exceeded by an extreme measure, there is the risk with finely stranded conductors that individual conductors might be sheared off. Furthermore, the contact might become useless because it can crack or break open. For new connections, cables or tools we recommend checking the same at the start of a project. 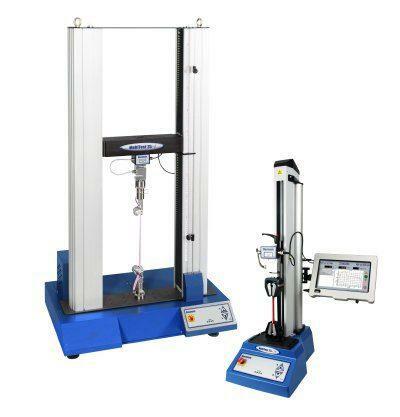 We check and measure the mechanical force that must be exerted to separate a crimp connection by means of extraction tests, which have to meet international requirements and standards. 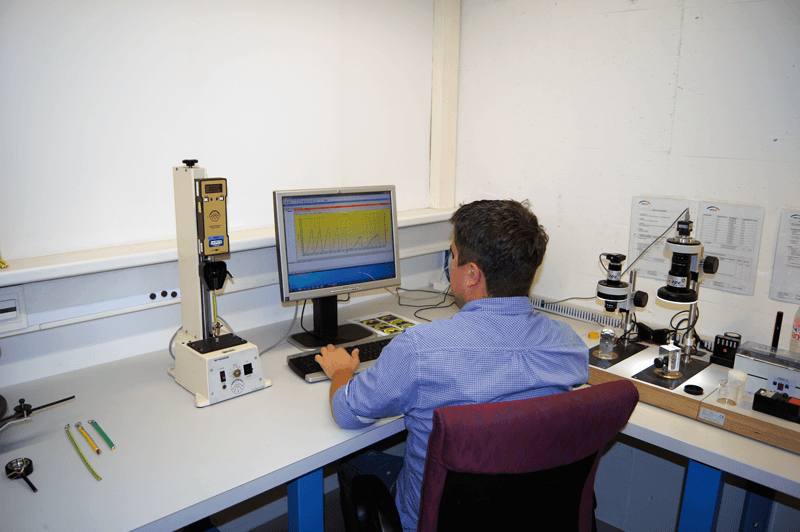 Moreover, we offer extraction tests in combination with grinding pattern analysis. This evaluation permits making a clear statement as to the quality of the crimp connection and, if needed, a proposal for a possible/required adjustment of the tools, contact sizes or conductor cross sections.